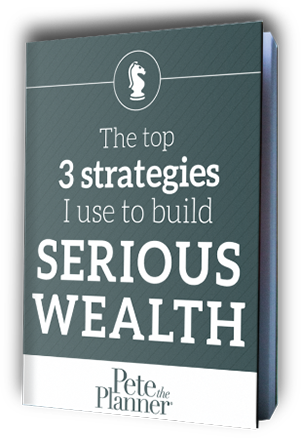 Sign up for my weekly newsletter and you’ll receive my ebook The Top 3 Strategies I Use to Build Serious Wealth. Leveling up your financial life is a serious commitment. Which is exactly why I’ve created books, apps, workbooks, and videos to help you get there. 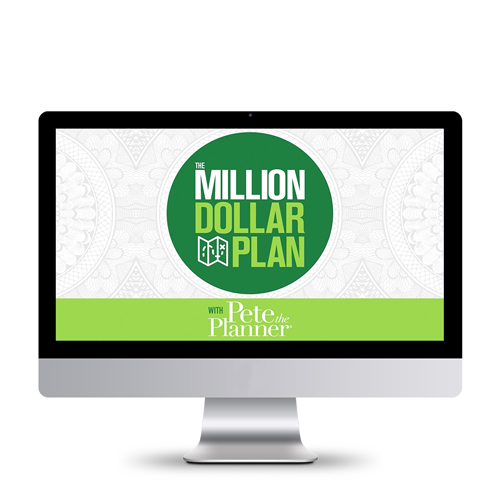 The Million Dollar Plan Video Training Course is a comprehensive plan to help you become a millionaire. No gimmicks. This is a plan to make you a millionaire. Don’t misunderstand though, this is not a get rich quick scheme. This is a plan that will teach you to harness your income and begin saving and investing as much money as possible toward your million dollar goal. Reality is, to retire you MUST have at least a million dollars. You can use this plan to become a millionaire sooner, or you can use it to get your bare-minimum million dollars for retirement. This 2 and ½ hour video training course comes with additional live webinars, a dedicated email address for questions, and 10 worksheets and calculators. If you’re one of the millions of people who make their living by working on a commission income, you know how challenging it can be to manage your finances on a variable income. 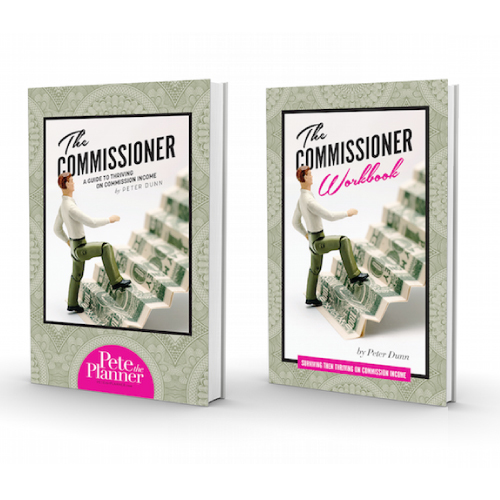 The Commissioner: A Guide to Surviving and Thriving on Commission Income will help you master how to pay off debt, budget, and pay yourself a salary – the skills that will stabilize your financial life forever. Take control of your commission-based personal finances with The Commissioner book and workbook.